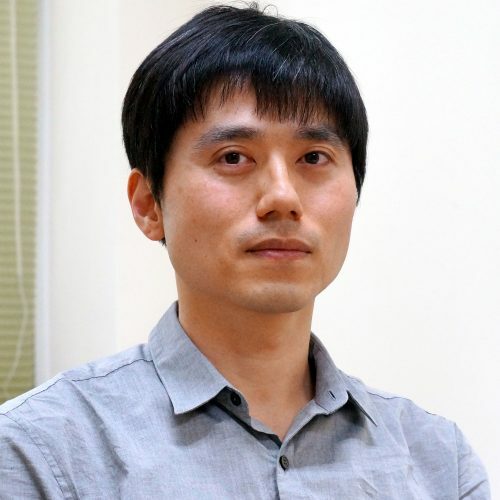 2012 ~ Present: Associate Professor, POSTECH Math Dept. 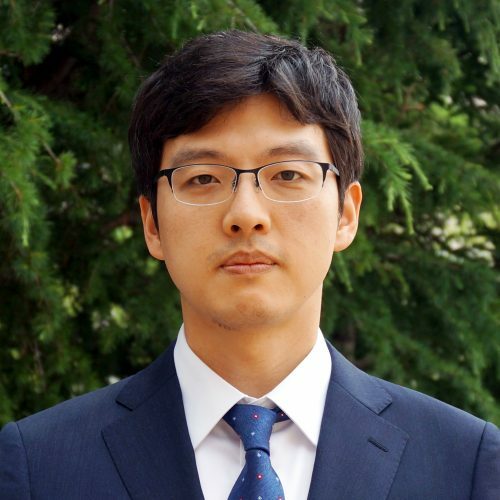 2005 ~ 2008 & 2009 ~ 2012: Assistant & Associate Professor, Yonsei University Math Dept. 1999 ~ 2001: Postdoc Fellow, Columbia Univeristy Physics Dept. Ph. D., Ohio State Univ. 2014 – 2017 Ritt Assistant Professor, Columbia Univ. Ph. D., Applied mathematics, Brown Univ. 2014 ~ 2017 Postdoc, Princeton Univ. 2003~ 2005 Research Assistant Professor at Duke Univ. Office:Room 212, Jigok Research Bldg. 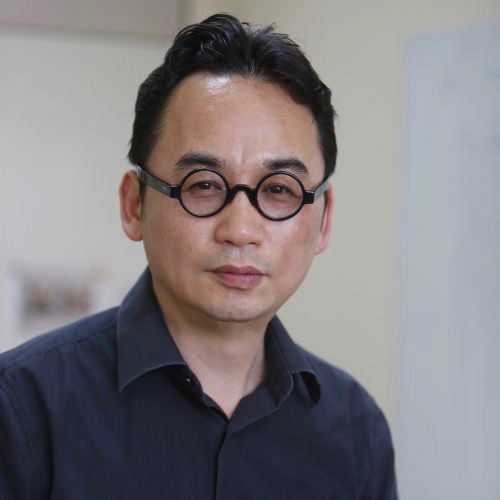 Ph D. in 2003, Seoul National Univ. Office:Room 210, Jigok Research Bldg. Ph D. in 2001, Utrecht Univ. Ph. D. in Duke Univ.